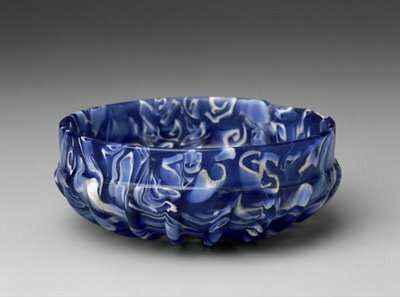 Glass bowls with ribbing have been made since Hellenistic times from the 1st century BC into the first few decades of the 1st century AD. 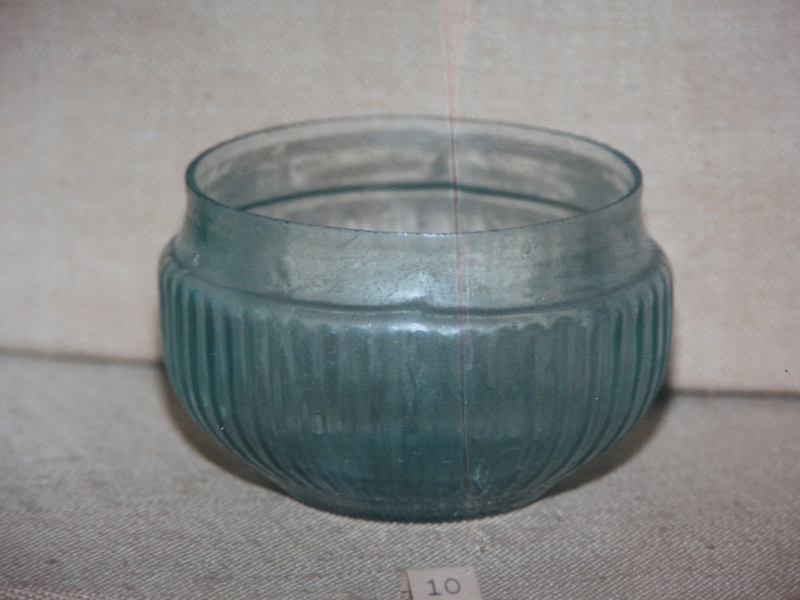 Reportedly used as drinking vessels they apparently had wide spread use and popularity. 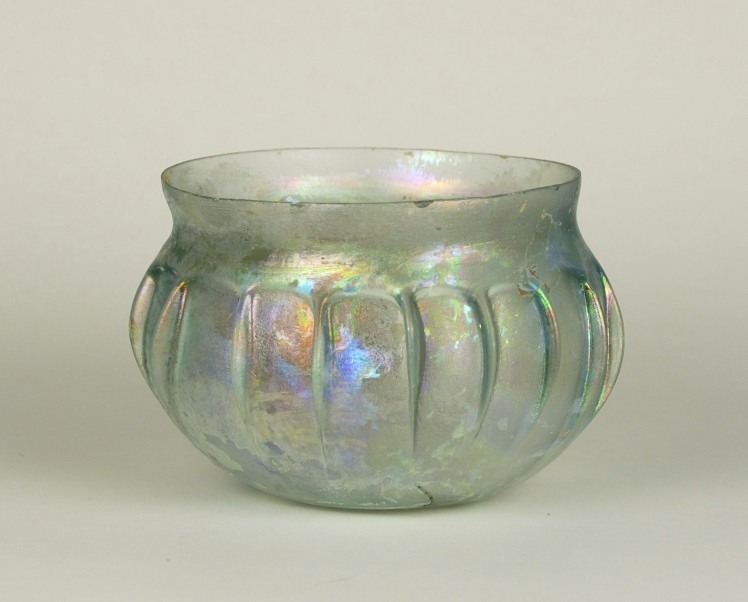 The examples preserved from this period are quite varied in size, color and even process of manufacture. 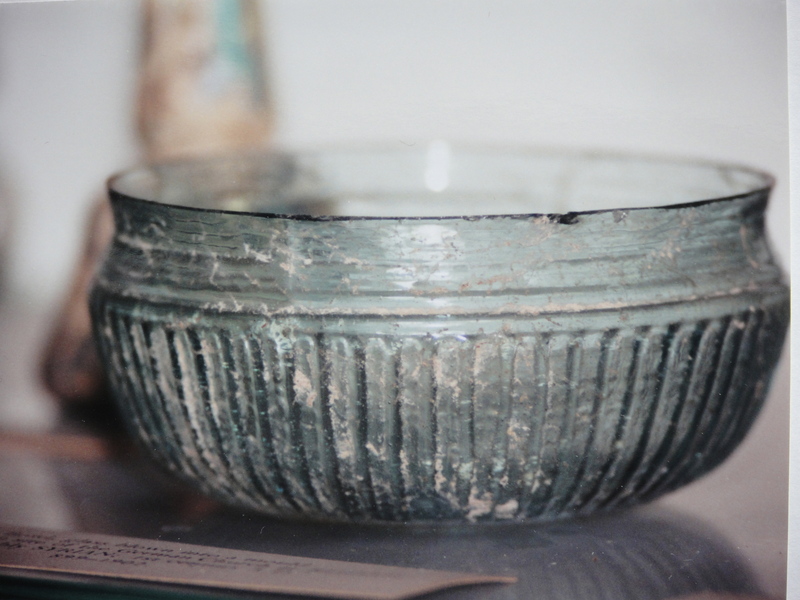 The earlier bowls were probably not cast, but may have been formed from thick round discs. 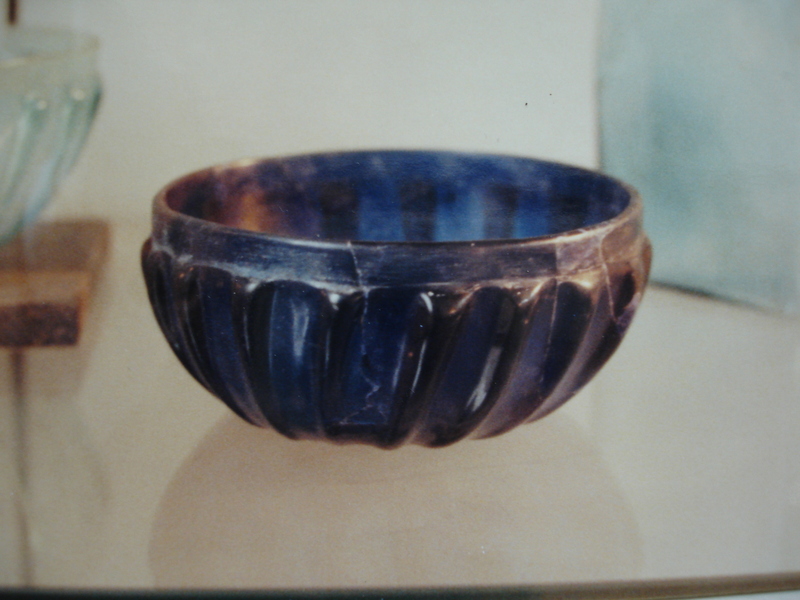 The ribs were formed hot with a pincer tool and then the disc was slumped into a bowl shape. 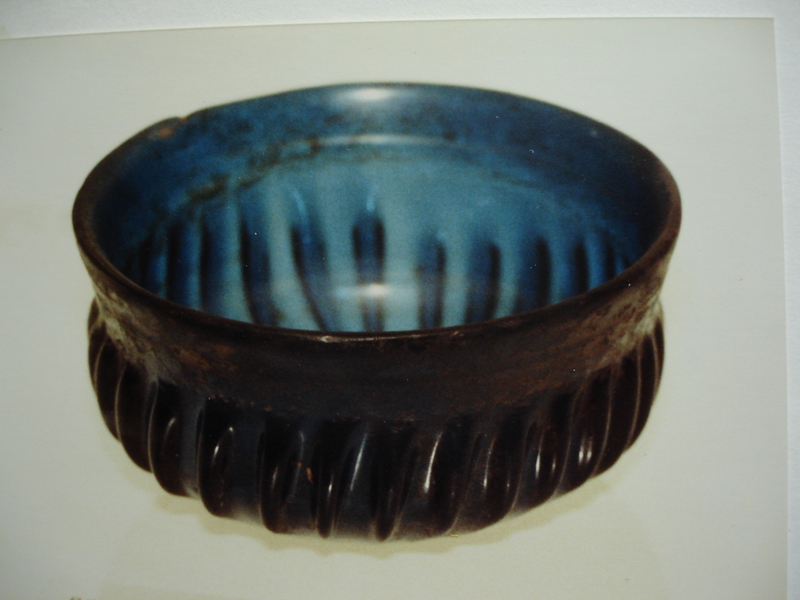 The process is described in this link Ribbed Bowls and their Manufacture by Mark Taylor and David Hill. 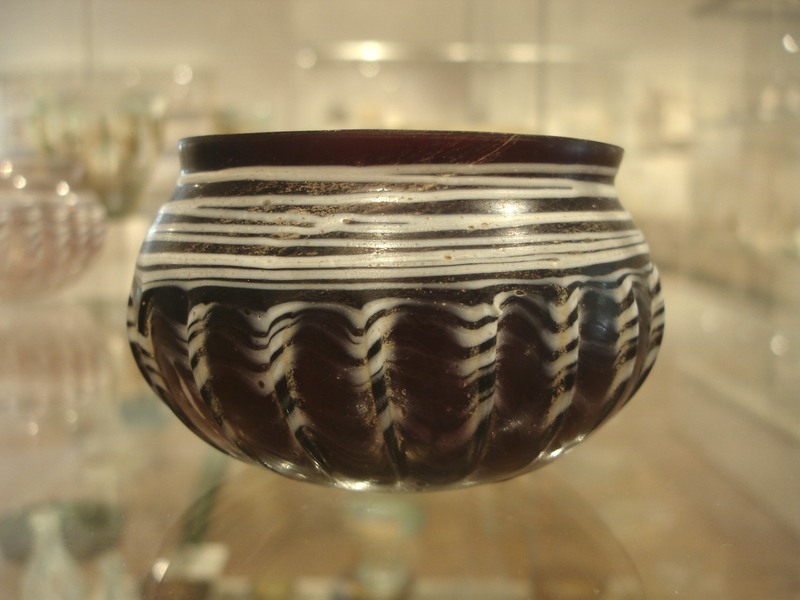 Later ribbed bowls were formed on a blowpipe and ribs were formed with a pincer tool. 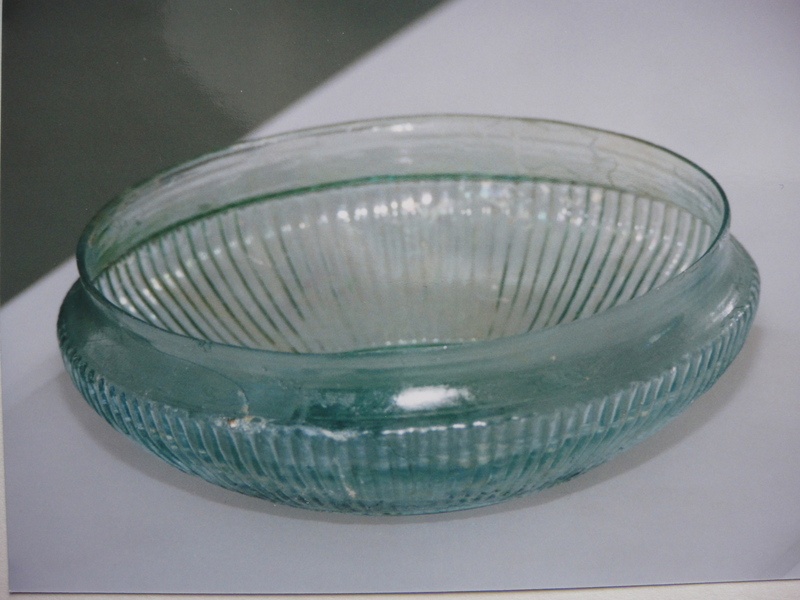 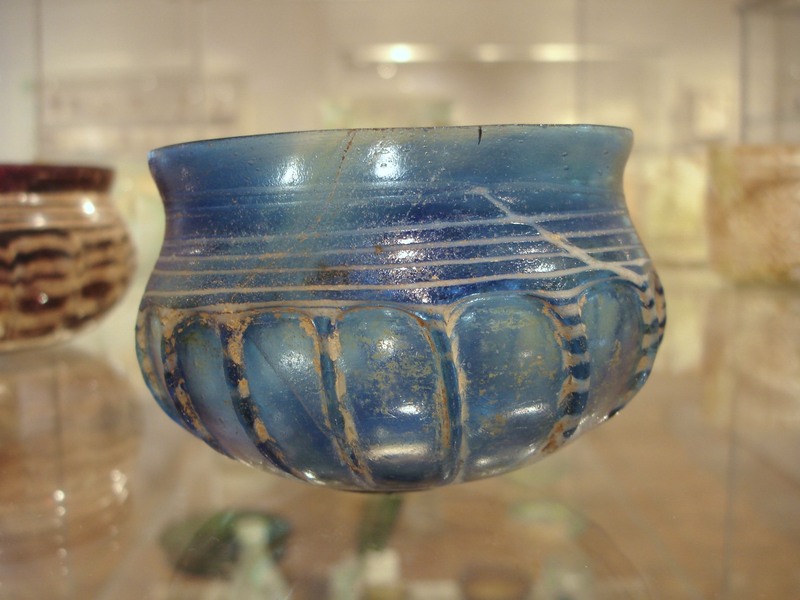 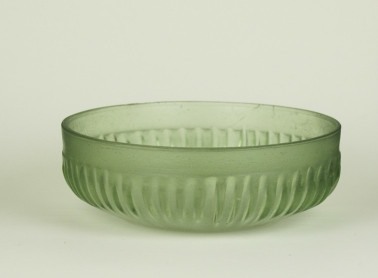 The examples here show a wide variety of glass ribbed bowls from antiquity. 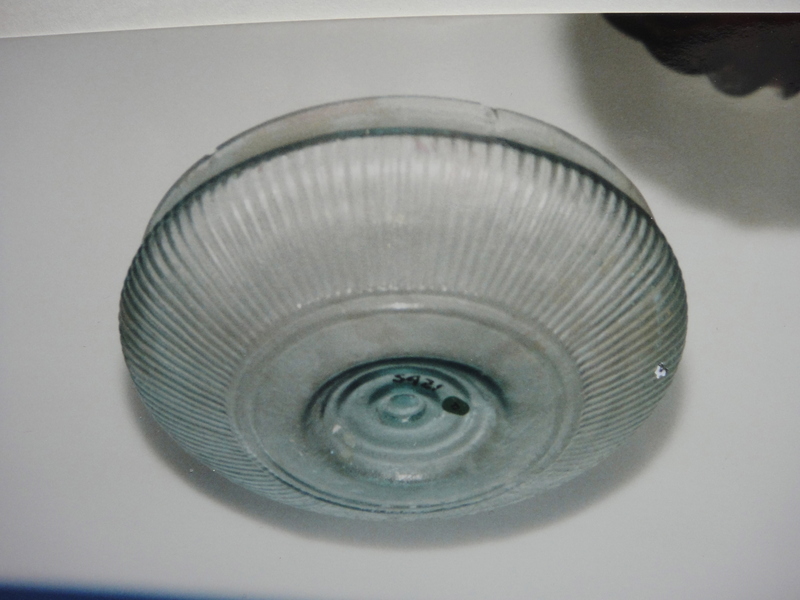 Click on the these pictures to enlarge. 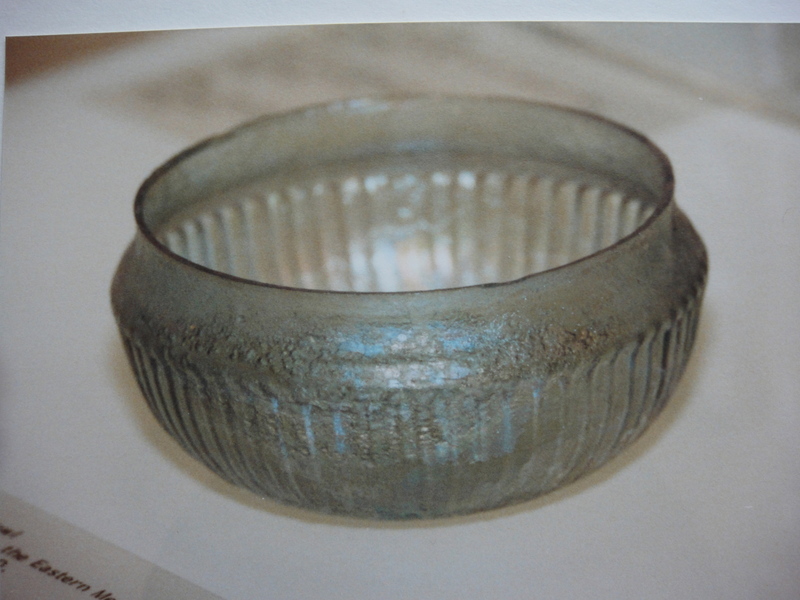 Earlier ribbed bowls are not cast (‘cast’ implies forming in a mould). 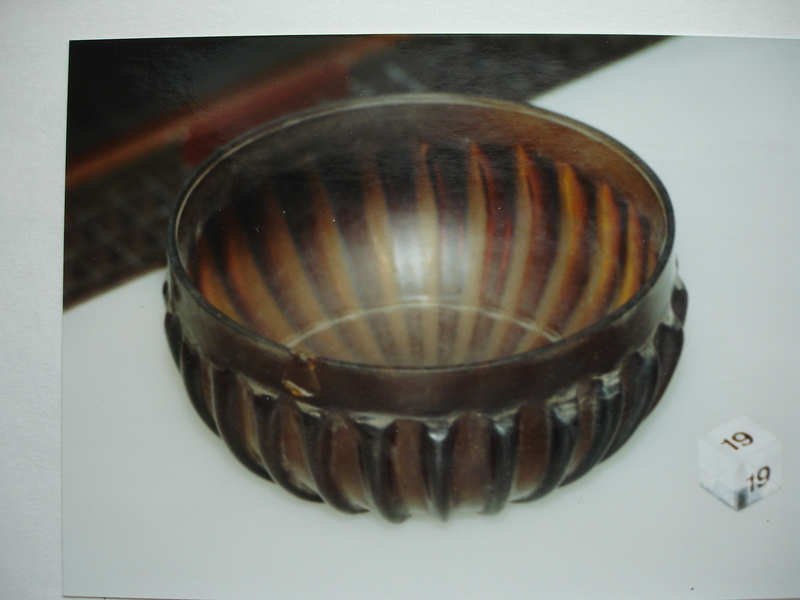 Our research indicates that the ribs are individually pinched and the bowl is shaped by slumping over a form. 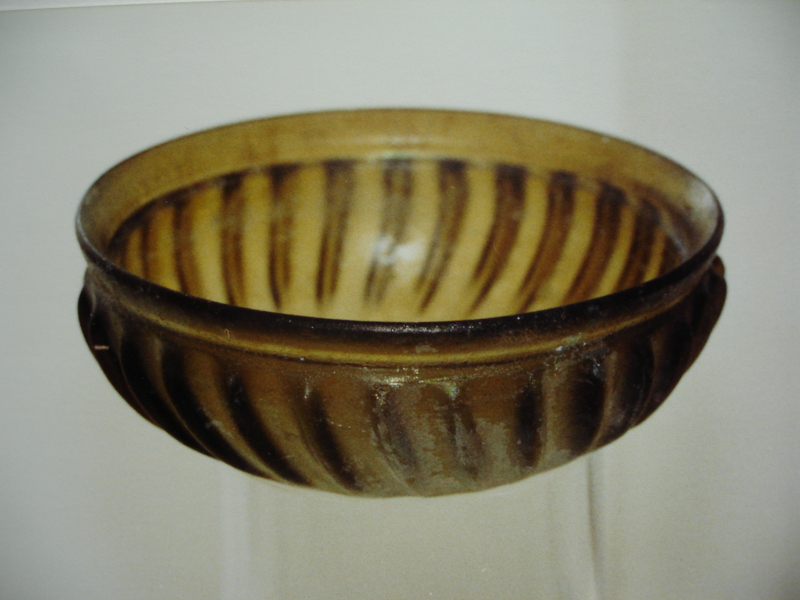 Thank you for your comment we will make changes to our post on the ribbed bowls to incorporate it. 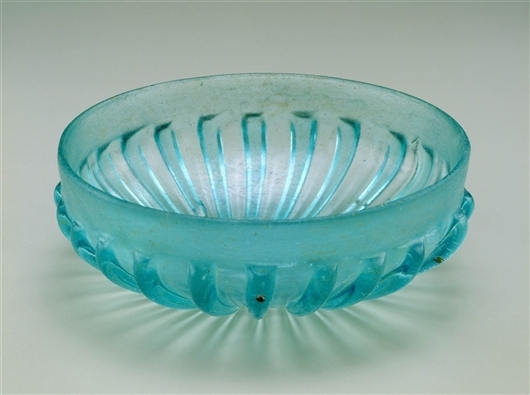 Carole and I enjoy your work and have one of your pixides.